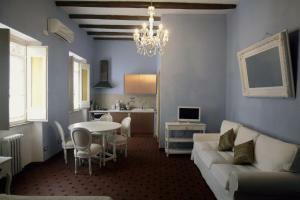 Located on the bank of the Tiber River, opposite Castel Sant'Angelo, Casa De Fiori Apartments offers self-catering studios with free Wi-Fi and LCD TVs with satellite channels. 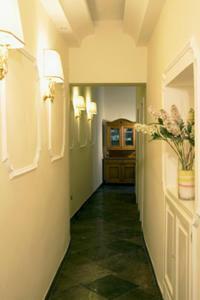 Your apartment at Casa De Fiori is air-conditioned and modern. 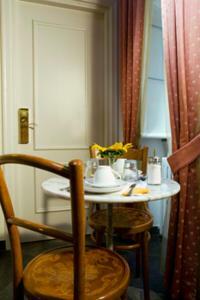 It features a fully equipped kitchenette as well as a hairdryer and safe. 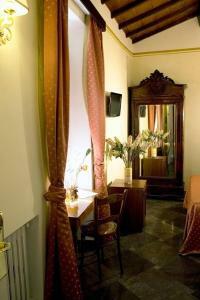 Casa De Fiori Apartments is set in the heart of Rome's historic centre, a 10-minute walk from Vatican City. 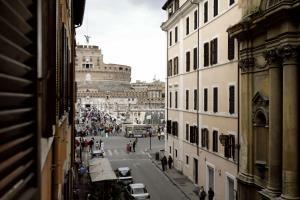 It is well connected by bus to Rome Termini Railway Station. Guests are asked to contact the establishment in advance to arrange check-in.